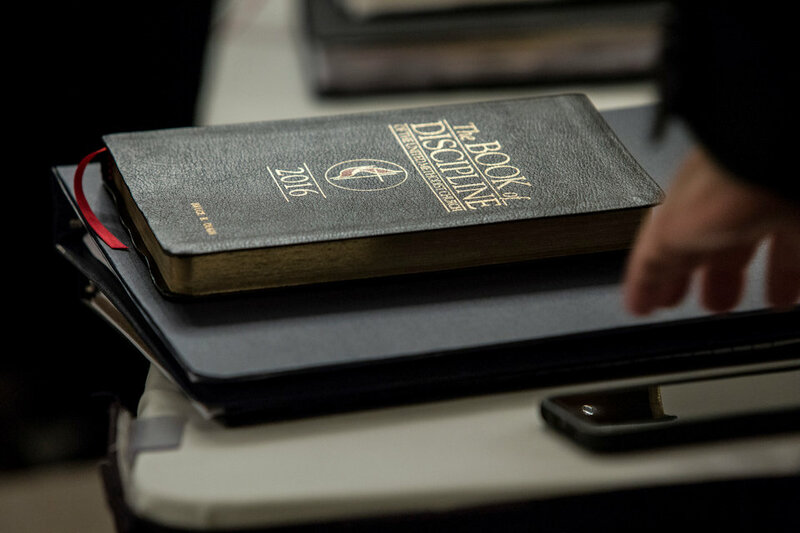 A Committee on Reference has ruled on which petitions will be considered at the special session of the General Conference meeting February 23-26, 2019. 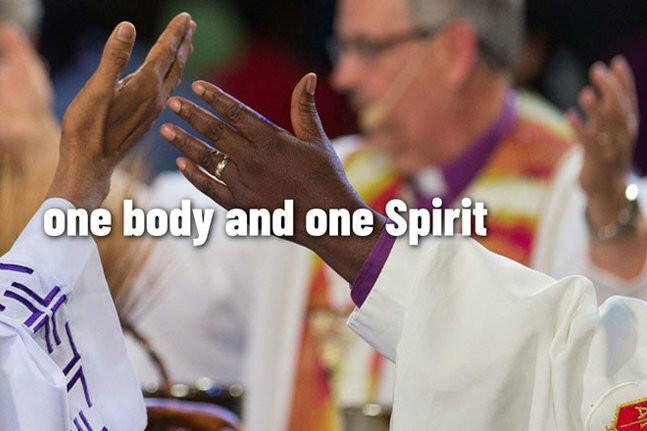 The struggle to hold The United Methodist Church together despite longstanding division over homosexuality was the denomination’s top news story of 2018. 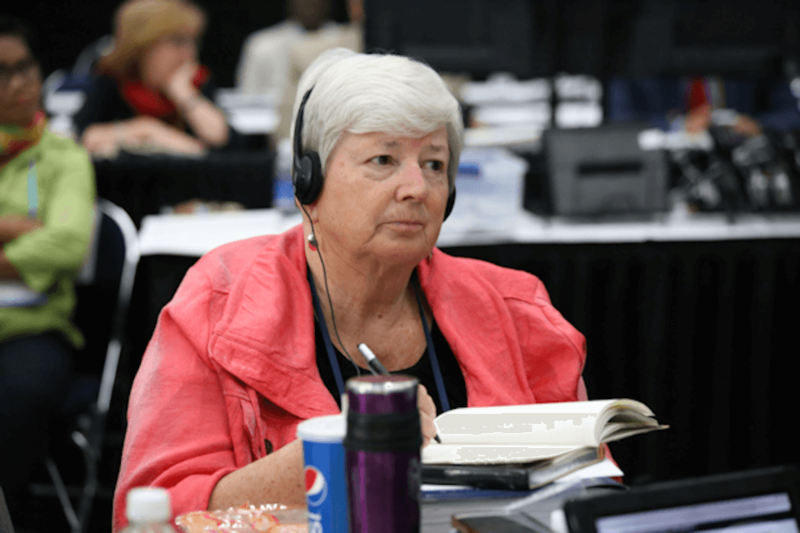 United Methodist bishops say they want to provide information to help delegates preparing for the 2019 General Conference. 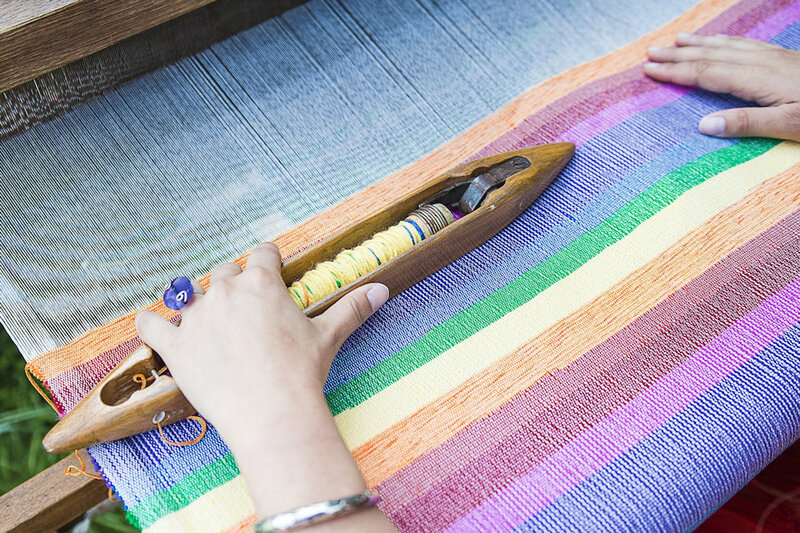 Since its introduction the new site has received both pushback and support. 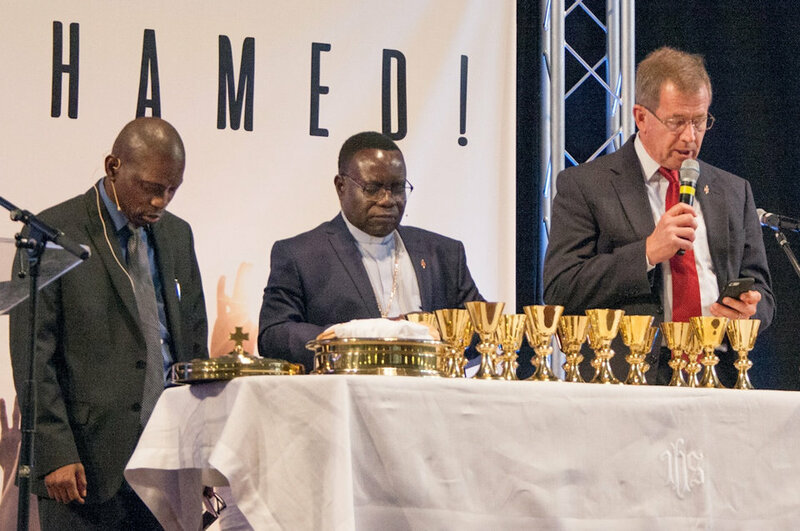 The Wesley Covenant Association’s 2,500 members held their first global legislative assembly on November 2, 2018 and passed four resolutions. 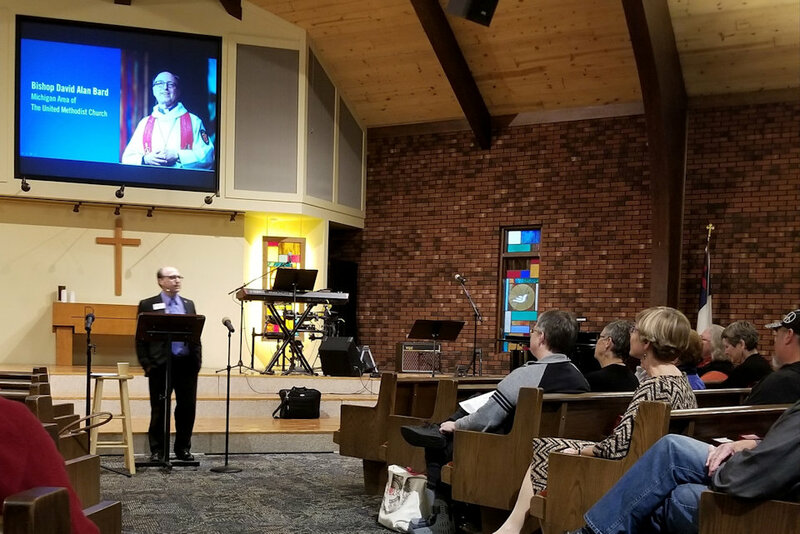 A Judicial Council review of possible plans for the future direction of The UMC found One Church Plan largely constitutional. 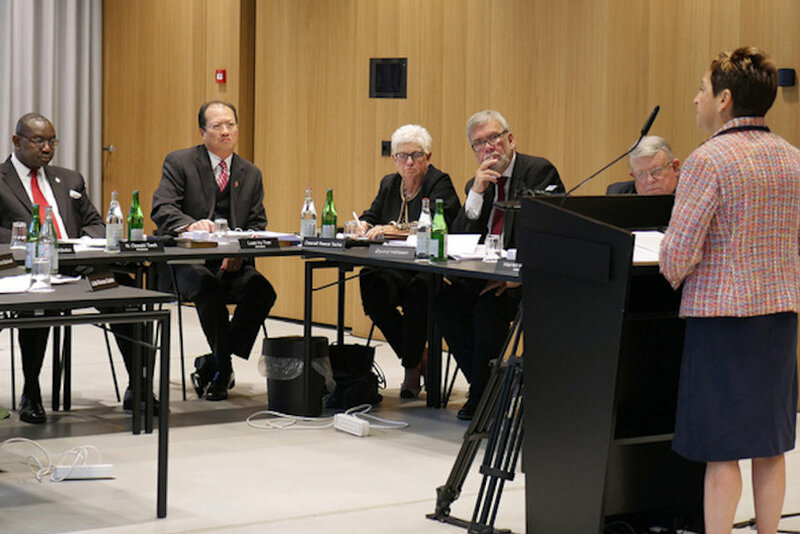 Top court urged during hearing to rule in advance on constitutionality of legislation to come before special 2019 General Conference. 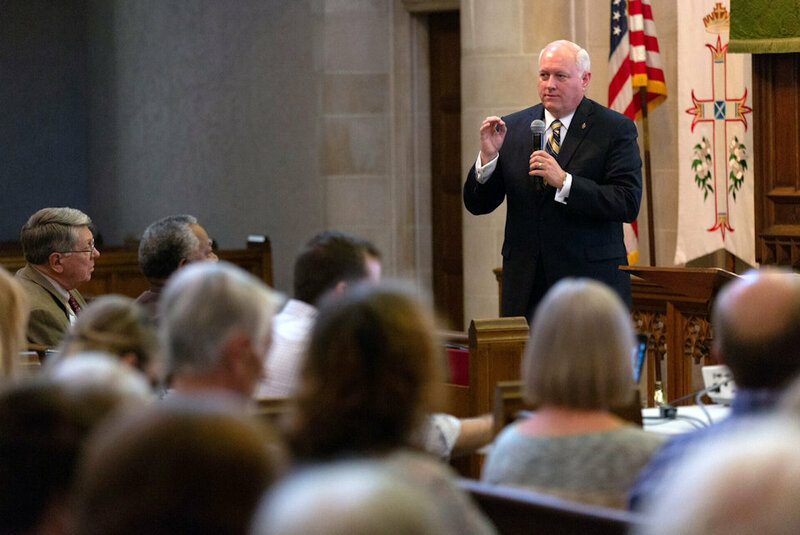 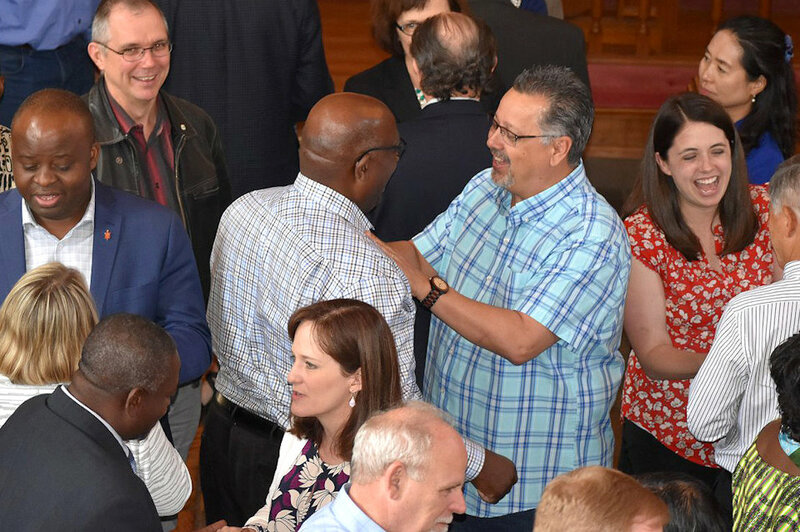 Bishop David Bard invites all Michigan clergy and laity to join him for Connectional Conversations focused on the three plans that could shape the future of The United Methodist Church. 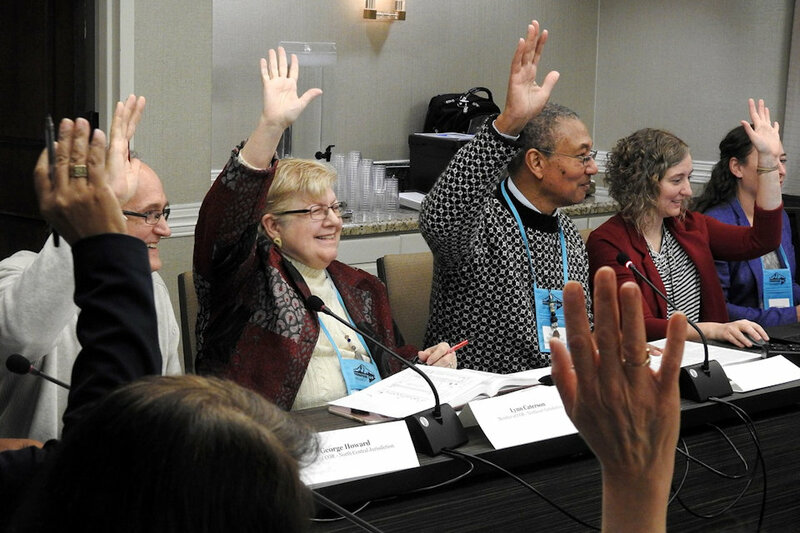 United Methodists are turning out in force for conference meetings aimed at informing people about the special 2019 General Conference.